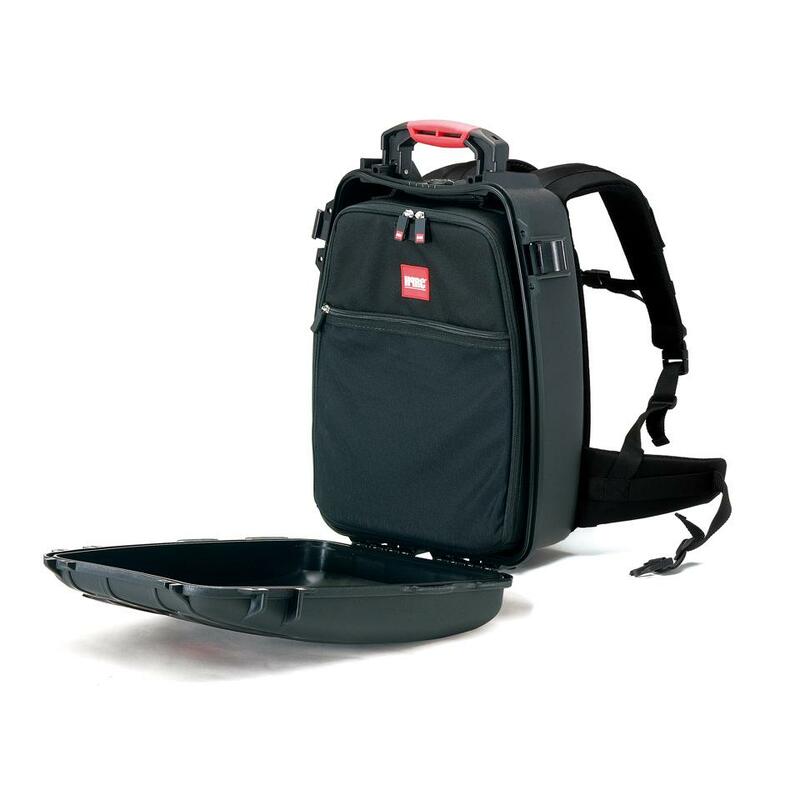 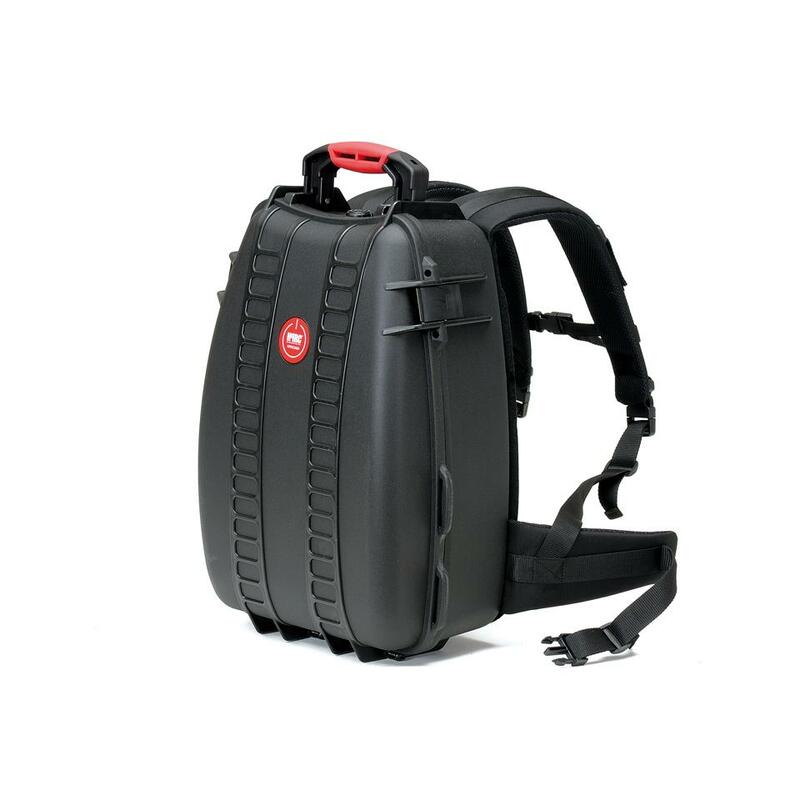 The 3500 Backpack is an injection-molded backpack that is watertight, airtight and virtually crushproof. It is made of TTX01 polypropylene plastic resin with a micro-textured surface to reduce scratching. It can be customizable with a cubed foam, with an interior nylon bag or can be purchased empty. 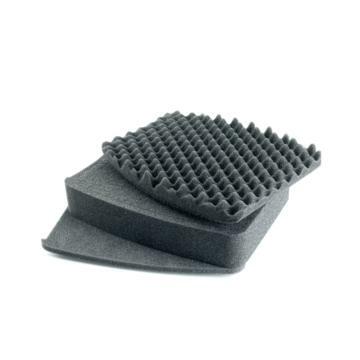 The ergonomic back pad is made of fast drying antibacterial foam and was designed to be thicker in critical areas such as the shoulder blades and lumbar to provide the precise level of required support and protection. The adjustable shoulder and side straps are made of soft air mesh to allow for comfort and quick moisture evaporation. Four extra strong side loops have been molded in for attaching future accessories such as a jacket and helmet net as well as a tripod holder.